Scion is at it again! 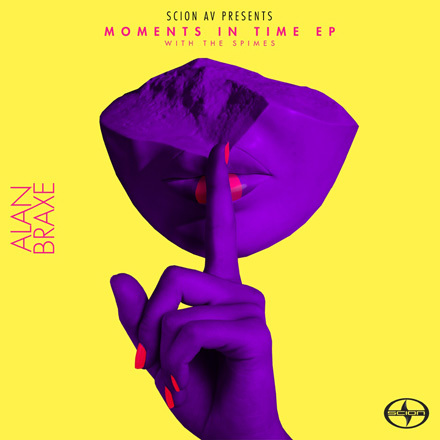 This time releasing a new EP Moments in Time by the amazing Alan Braxe. The EP features 4 new original tracks incl vocals on two of them by The Spimes, as well as remixes by heavyweights such as Gigamesh, Lifelike, Memory Tapes and more. Best part is they are offering entire collection for free in exchange for your email. Doesn't get any better than that! Check out some of the originals via their soundcloud below and if you like what you hear you can download the entire package including the remixes via Scion's website here. Enjoy!